Yes it’s Kanye week! First we have kanye’s Love Lockdown remix by Solly and then the Amazing remix by articulate! DJ Benzi and Plain Pat made a Kanye West Mixtape with remixes of tracks by A-trak, Nick Catchdubs, Cousin Cole, DJ Benzi, Eli Escobar, DJ Godfather and our bmore hero Scottie B. Scottie B made a remix from the track ‘I Wonder’. 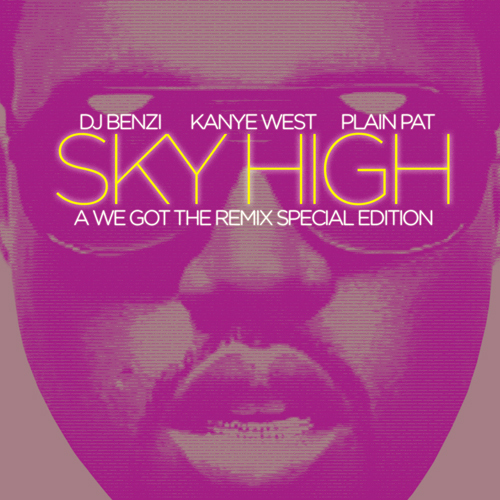 The whole mixtape is downloadable “benzi & plain pat present.. sky high”! The Scottie B remix you can download from zshare below the image!